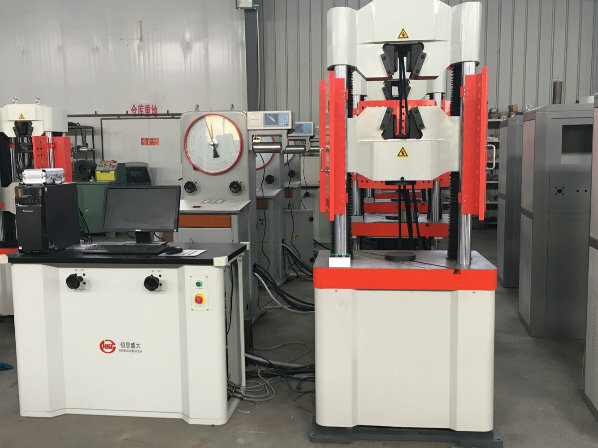 JINAN KASON TESTING EQUIPMENT CO., LTD. is specialized in developing and manufacturing testing equipments for metal ,non-metal and composite materials with all kinds of testing standards of GB,ISO,ASTM,BS, EN etc. 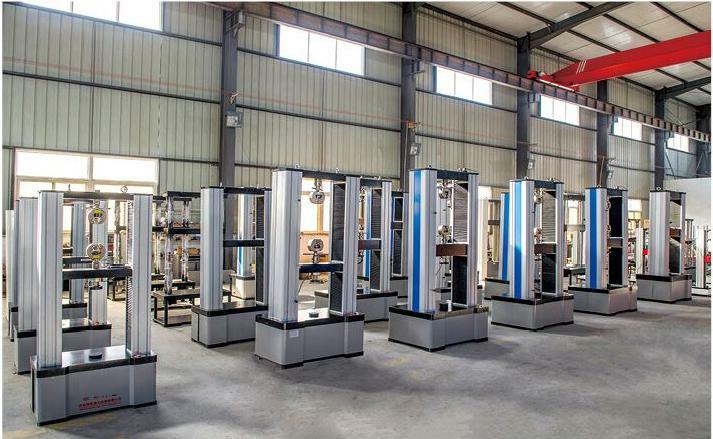 Our main products contains the followings with CE and ISO certifications: Tensile Testing Machine, Electronic Universal Testing Machine, Hydraulic Universal Testing Machine, Impact Testing Machine, Compression Testing Machine, Torsion Testing Machine, etc. 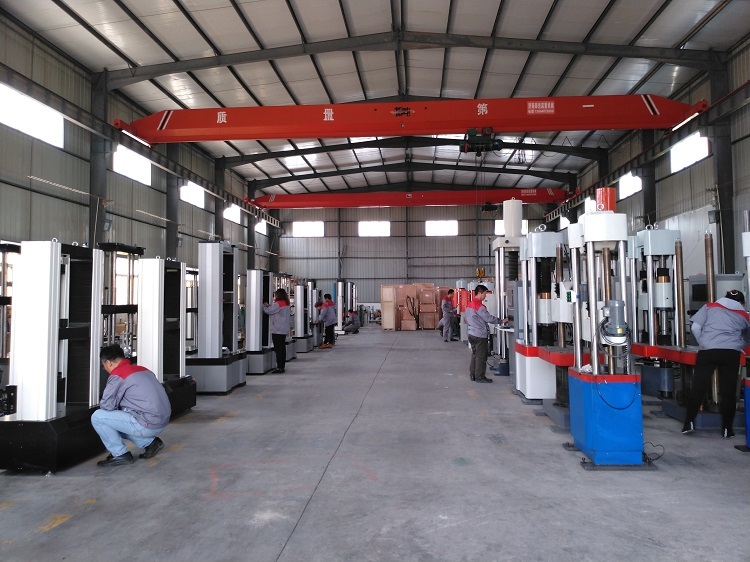 With modernized standard workshops and advanced production tools and machinery, we have strong ability to research and develope new production independently. With enough technical engineers , skilled workers and after-sale services team , we are able to supply best test solutions ,machines and services. We sincerely welcome customers from home and abroad to visit us, let's make progress together and reach win-win cooperation! 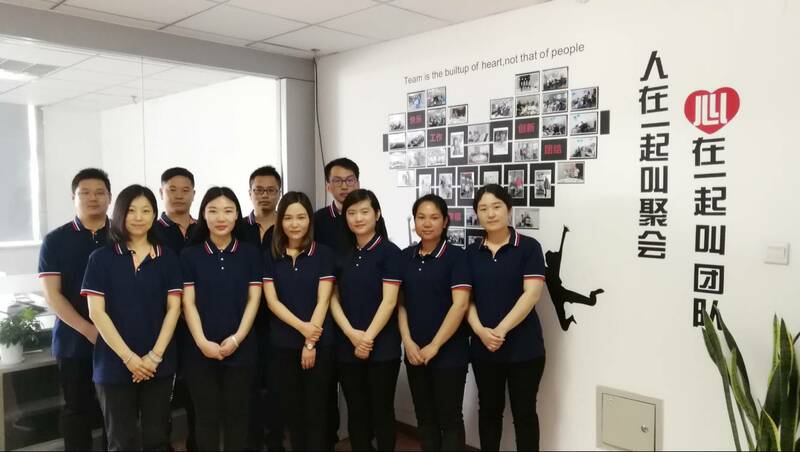 Company Name: JINAN KASON TESTING EQUIPMENT CO., LTD. Factory Location: NO. 4915, West Jingshi Road, Jinan 250012, PR CHINA.